Why did the Arizona Republic switch sides after 120 years? The Arizona Republic, founded in 1890, is the daily newspaper of Phoenix, and the largest newspaper in Arizona. The Arizona Republic has never endorsed a Democrat for president. Ever. They did NOT endorse JFK, Woodrow Wilson, or FDR. (They REALLY didn’t like FDR.) 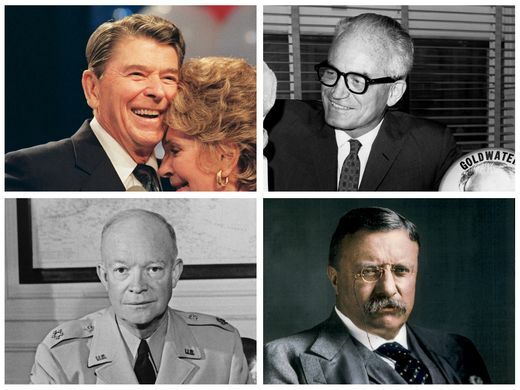 For 120 years, they have exclusively endorsed only Republican candidates for president. In short, the Arizona Republic is a conservative paper in a conservative state. Previous Previous post: Are you ready for some …. politically charged racist nonsense, before getting on with a completely pointless game of …. football?